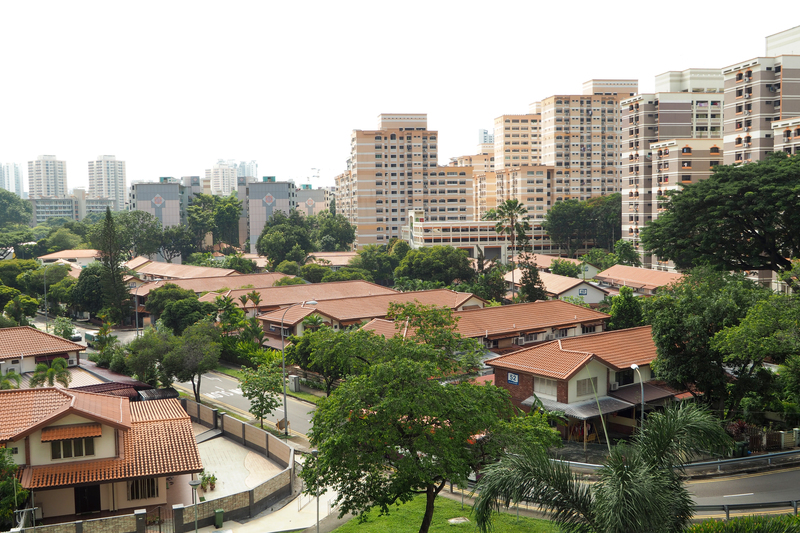 A HDB terrace in Jalan Bahagia was sold for nearly $1.2 million in 3Q2018, smashing the previous record to be the priciest HDB unit ever sold, according to a real estate trends report published by OrangeTee on Wednesday (Nov 21). 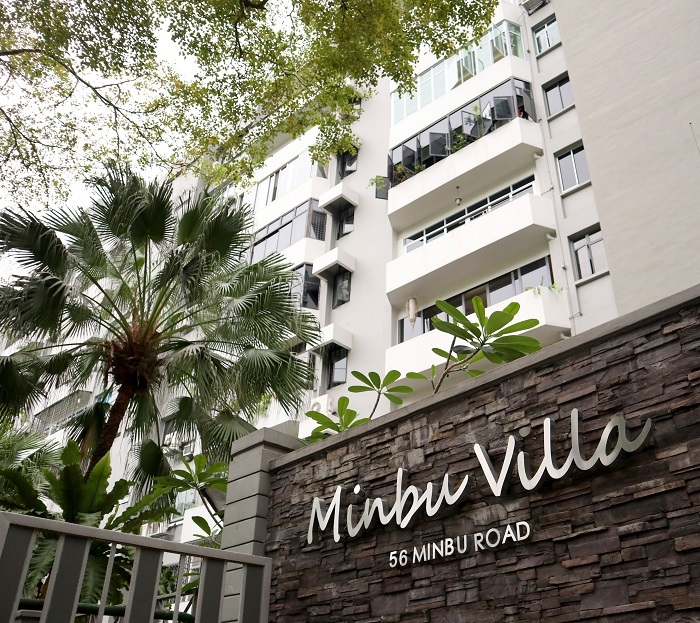 The 2,551 sq ft 3-room terrace near Whampoa hit a new record price of $1.185 million in September this year, smashing the previous $1.18 million record set by a 5-room Bishan DBSS unit sold in February 2017. The third priciest unit on record was also transacted in 3Q2018, when a 5-room DBSS unit at Lorong 1A Toa Payoh changed hands for roughly $1.16 million in August. ERA also announced an exclusive collaboration with Sembcorp Power, which is a subsidiary of listed Sembcorp Industries. More than 60% of the owners (by share value and strata area) have signed an agreement to lower the price.